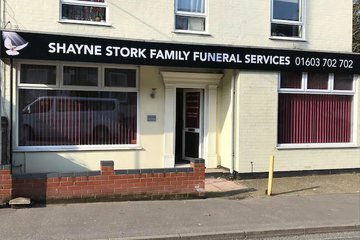 Norwich in East Anglia has over 30 funeral homes that provide a range of funeral arrangement services to a population of 200,000. 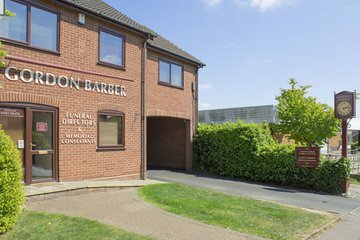 Funeral directors in Norwich offer a wide range of funeral services, including repatriation, legal documentation, transportation and memorials. 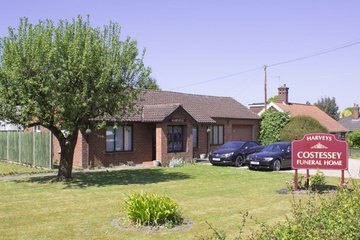 Norwich funeral directors provide Christian burials for a variety of denominations, serving the 45 per cent of residents who follow the religion. 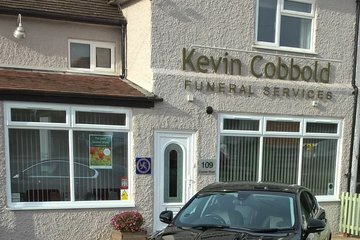 Over 42 per cent of residents identify as non-religious, meaning that funeral directors may have experience providing secular or Humanist funerals. 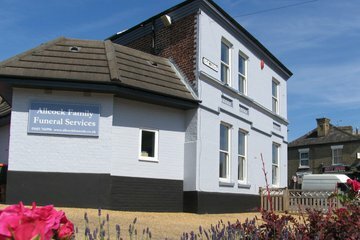 A good number of funeral directors in Norwich also conduct funeral arrangements for other faiths, including Sikhism, Islam, Buddhism, Hinduism and Judaism. For Jewish religious ceremonies, residents may use the Norwich Synagogue and Adat Yeshua Messianic Synagogue. Four mosques serve the Muslim population in the town, including the Ihsan Islamic Mosque and Norwich Central Mosque. Norwich City Council is responsible for the management of two council cemeteries; one on Earlham Road and the other on Rosary Road. Both have burial plots available for purchase, although options are more limited at the Rosary Road site. The city also has two crematoriums, Earlham and St. Faith. 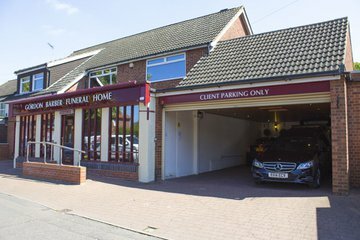 Funeral homes in Norwich are well spread out in the city, from St. Stephens Square to Sprowston Rd. 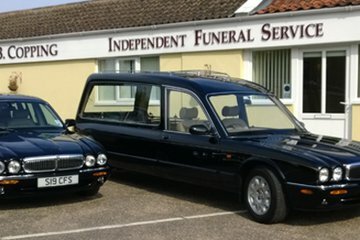 Search for funeral directors in Norwich now, using your area or postcode. Order results by best rated, most reviewed or nearest to you, and click on a funeral director’s profile to learn more about the funeral arranging services they provide. Very generous with time in person, online and telephone. Never pushed for more expensive options and even advised against some. Grateful for their kindness and patience. Nothing was too much trouble. They went above and beyond to ensure everything ran smoothly. They were sensitive and fulfilled all our requests for Mum. 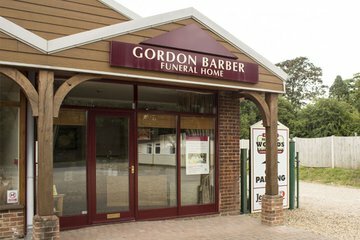 I would thoroughly recommend their services at what is a surreal time. Thank you all.